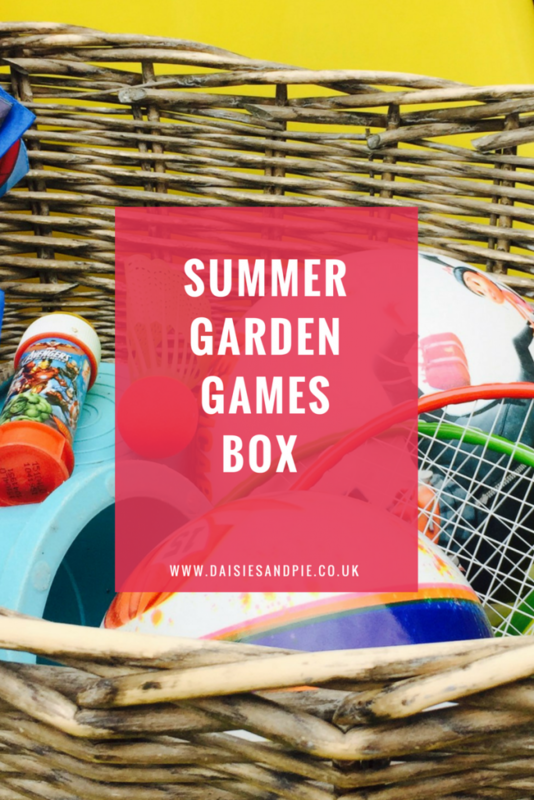 Make summer easy and put together a box of garden toys by the back door that the kids can help themselves too and go have fun! Include a good but inexpensive mix of toys and games that’ll keep them busy in the garden throughout the summer. marble run – if you’ve got one it’s great for outdoor play in the summer as kids can pour water down it. And the good bit about it all being in a box, well, it’s super easy to tidy away at the end of the day and ready to go again the next day.